Check in: After 3:00 p.m. Please call ahead for early check ins. Check out: Before 11:00 a.m. 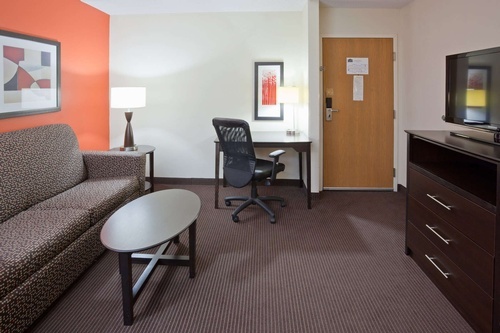 Whether you are looking for a Great Lakes getaway or taking a break from travel, our AmericInn hotel on US-31 is the perfect home base for exploring exciting regional adventures and attractions. 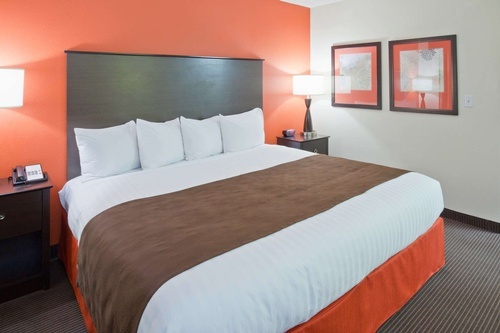 We're close to Odawa Casino and offer free casino shuttle service. 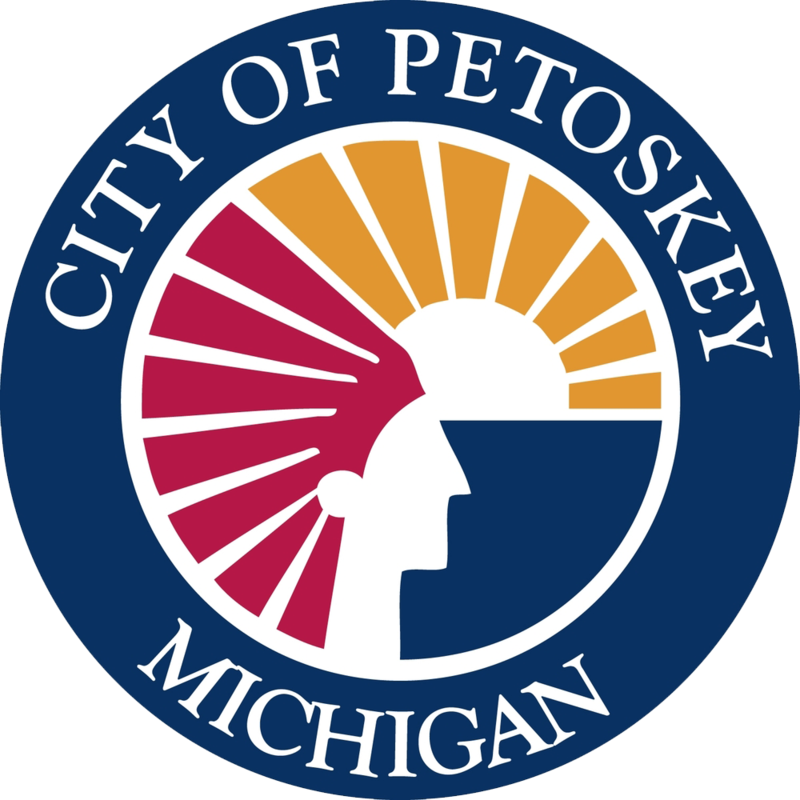 Choose us over other Petoskey hotels and motels. 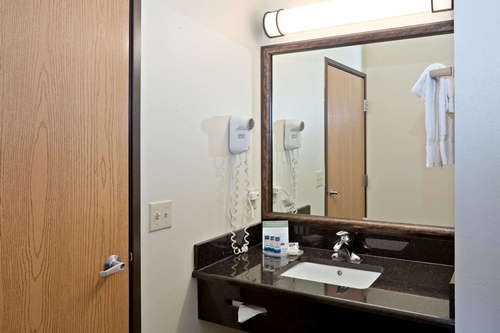 Enjoy room amenities like microwaves, refrigerators and more. 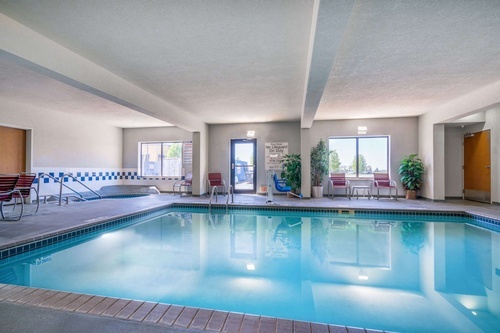 After a long day on the road, take a plunge in our heated indoor pool or relax in our hot tub. Ask about using the pool volleyball net for active aquatic fun. 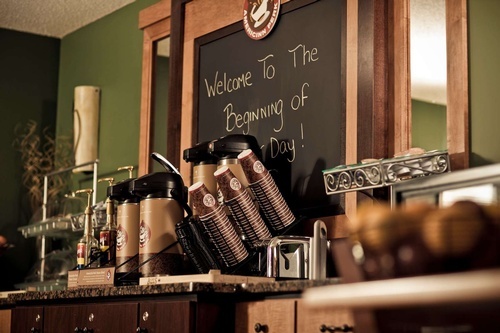 In the morning, wake up to free hot or cold breakfast or grab a free coffee before hitting the road. 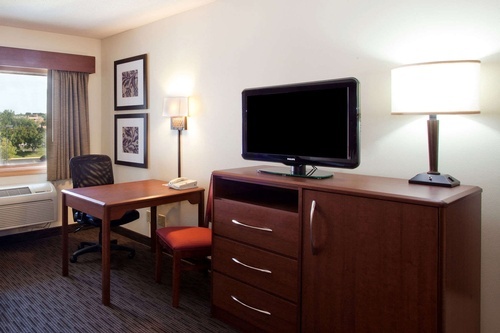 Connect to free Wi-Fi Internet access in your room or use our meeting room for more space. 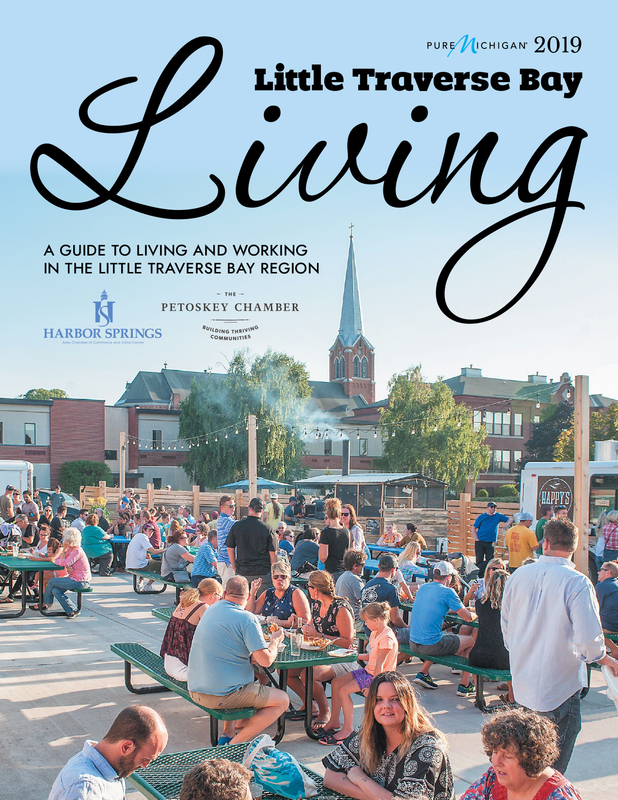 Whether it is skiing, golf, boating or business that brings you to Bay Harbor, our hotel in Petoskey, MI makes it easy to explore this year-round adventure land. Go paragliding on Lake Little Traverse Bay, or head one mile to Bay Harbor marina for golfing, fishing and water activities. We are close to a bike path that connects several cities. Zip line, ski or snowboard down the 114 trails at Boyne Mountain, or mountain bike down the same challenging terrain during the summer. We are about 45 minutes from Mackinaw City Bridge and Mackinac Island ferries. 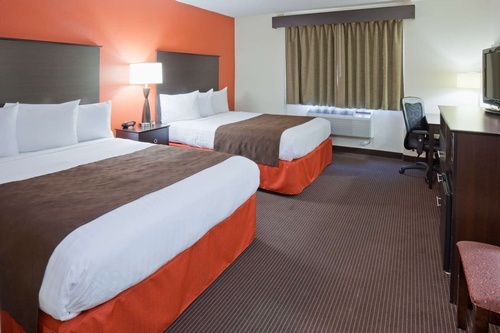 When you have had enough outdoor excitement, go for indoor thrills at Odawa Casino, with its 1,500 slot machines and dozens of Vegas-style games. Then get your shopping fix downtown in the famous Gaslight Shopping district, bursting with unique shops, boutiques and galleries.